Being a Head is a huge privilege and often we don’t shout that out loud enough. Moving into my QIO post I’m realising what a privilege this is too. To be able to visit establishments on a daily basis and look at what is going on in them is wonderful. I visited Cathkin Community Nursery today. I stayed for a good while and saw some exciting and innovative evidence of ongoing work. 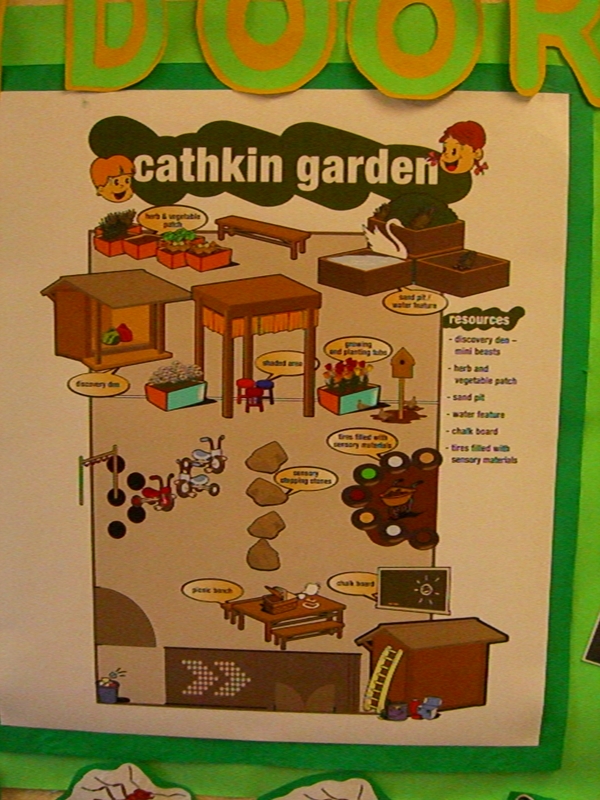 They have a sensory garden which the children designed and planned using mindmaps/floorbooks. Responsive Planning, pupil choice, real confidence in action! 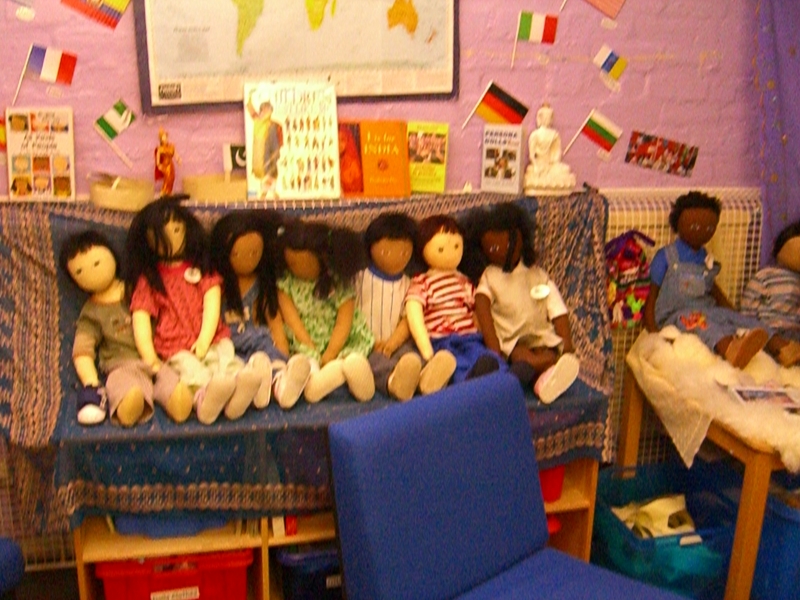 They had done huge amounts of work on diversity with their persona dolls. Bronze, silver and gold health promotion awards have been achieved. 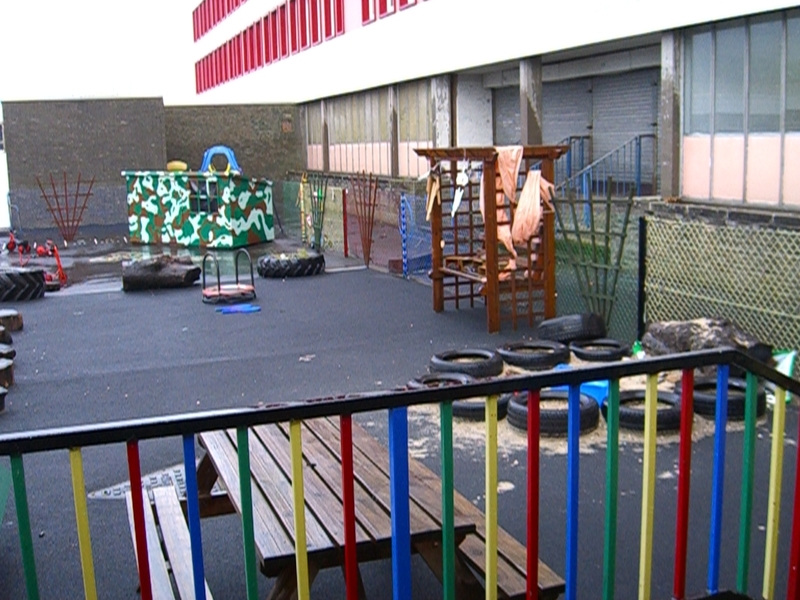 Innovative planning methods- really listening to the children – for instance someone found a spider – a huge focus of work then followed covering every curricular area you could imagine, all child led. Christopher told me all about his record of achievement, explaining how much his drawing had improved over the years from when he was a baby and next he goes to school in August. It would need a visit to take it all in rather than me giving highlights in shorthand! Liz Mercer the Head of the establishment her Depute and staff are inspiring and have a very welcoming ethos and love to share their ideas. 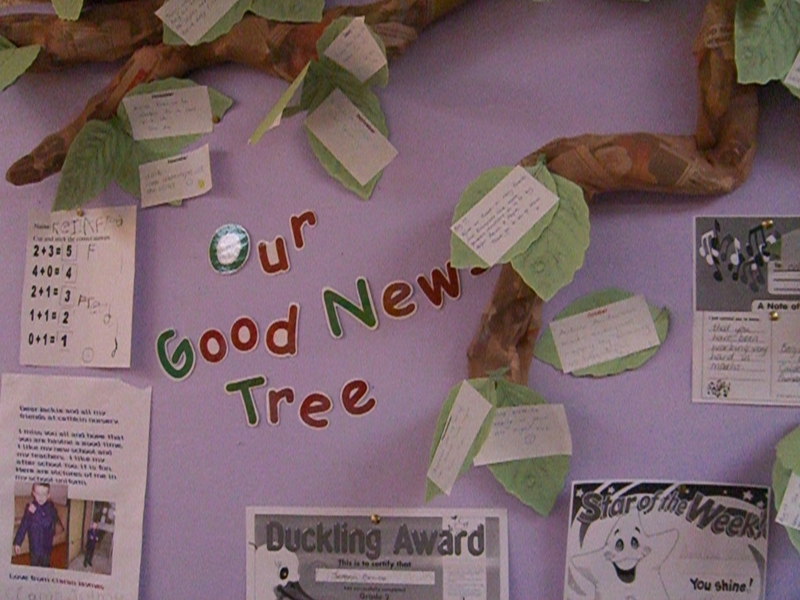 Sometimes in my previous school I would be taken by surprise by something which made me cry with the joy of it. Last year’s most memorable greet was when Zac in P1 came round with a grin from ear to ear and said “Mrs Reid I can read!” A whole new world had just opened up to him overnight and he’d suddenly cracked the code. He wanted to read everything he could see and find. Today it was the amount of work parents had been doing alongside the nursery which caught me unawares. 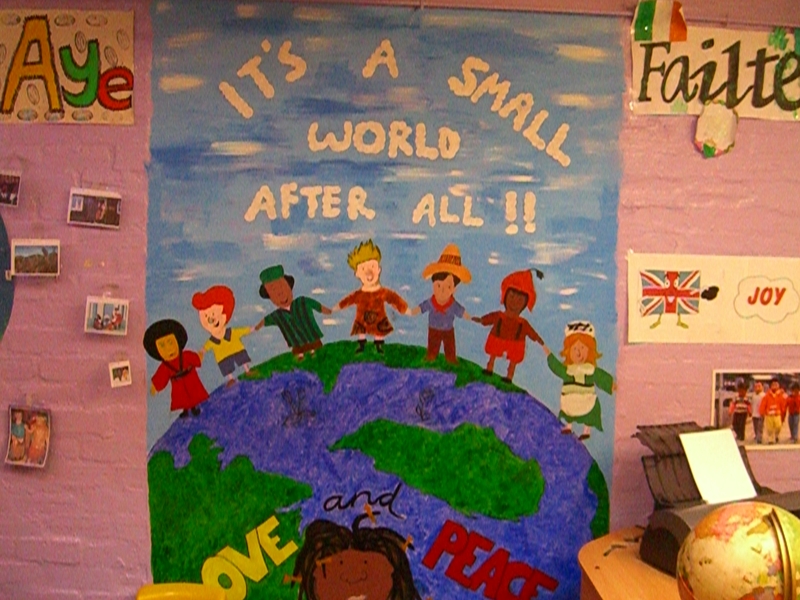 I managed to stop myself from blubbing, but the chin was wobbling and my eyes watering – in their persona dolls room there were paintings done by a parent related to equality called “its a small world after all”. Then in the toilets which could have been dull and dismal a parent must have spent hours painting bright pictures. I’ve seen lots of murals like these before, but there was just something about what these parents had put into the work of themselves which I found very touching.